Fons de Barbanson grew up in The Netherlands, starting out riding jumping and dressage horses as a kid. 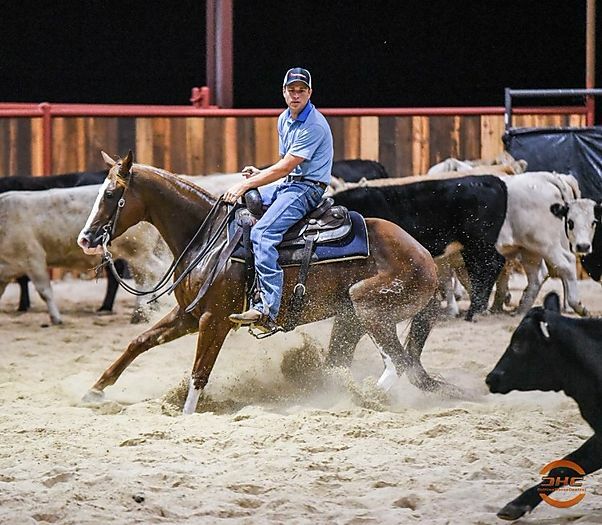 As a teenager he learned about cutting horses and was instantly hooked. A trip to The United States soon followed, and he ended up moving there on a college visa in 2001, earning associate and bachelor degrees from North Central Texas College and the University of North Texas, respectively. He worked for several top cutting horse trainers during this time, including John Wold and Randy Butler, before striking out on his own. 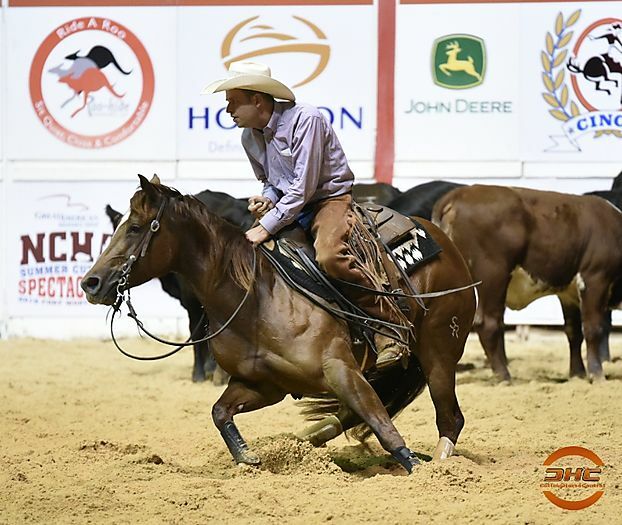 When the chance came to work for Slate River Ranch, He took the opportunity to work and show for one of the leading owners and breeders in the industry, while further mastering his skills under John Mitchell. 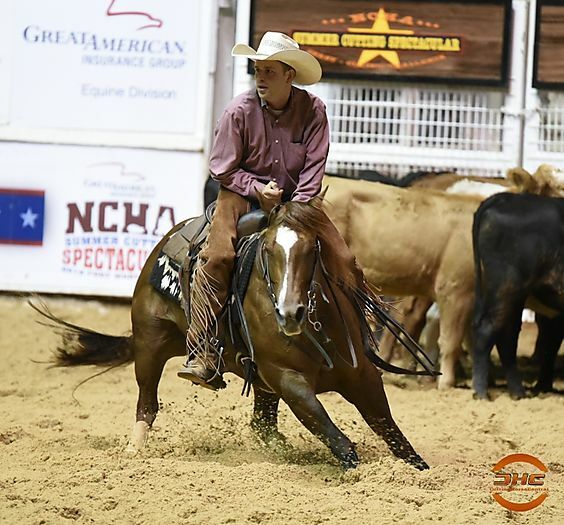 His wife Shelly has an extensive horse and cattle background as well, growing up as a daughter of a feedlot manager and riding and showing in several different disciplines as well as earning a masters degree in animal science from West Texas A&M. 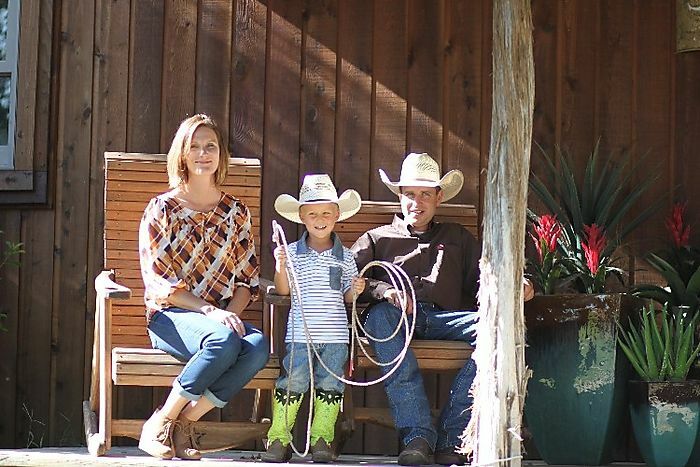 Their son Tristen just turned 6, and enjoys the horses as well. 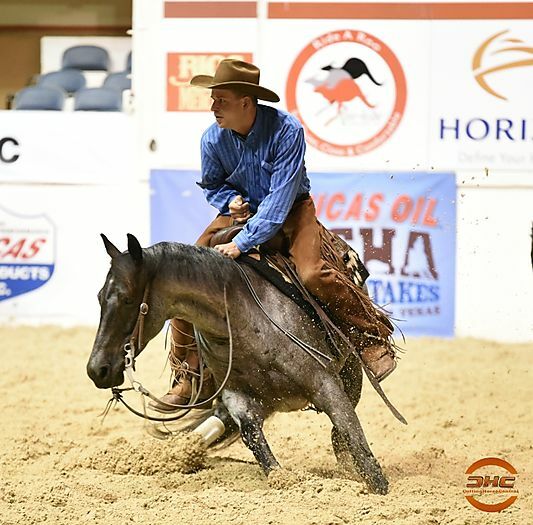 Fons prides himself on putting a solid foundation on 2 year olds and mostly focuses on developing young horses and preparing them for aged events, but enjoys teaching amateurs and non pros and showing at the weekend level as well. Care and well being of the horse are top priorities in his program, and plenty of personal time is spent on each horse. 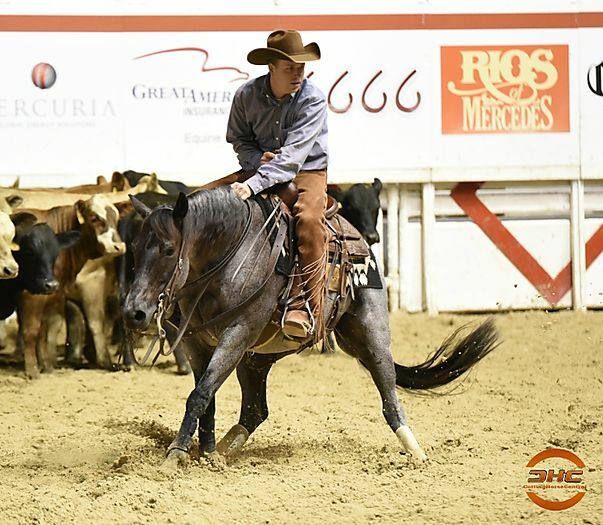 Starting 2019 Fons will be the 2YR old trainer at T/K Cutting horses working along side of NCHA Hall of Fame trainer Tatum Rice.